It seems that a new business is being formed in Flint almost every day. The opening of these businesses doesn’t typically come with TV coverage or special announcements. These days, an entrepreneur can start building his or own brand with as little as a mobile phone or social media page and a product to push. Many of these are talented young adults not restrained by parents’ or grandparents’ beliefs that working for bigger companies is the path to a secure future. Although Flint’s corporations, foundations and public programs with the greatest amount of resources to support these young bosses are making inroads, there’s more work to be done. Most young bosses use community-based networks to gain a foothold, often relying on entrepreneurs who are just a few years older, but more experienced. Jer Décor’s Fashion and Modeling Agency, Best Practices Consulting Services, I’m Building Something Consulting, LLC, and fashion brand Fannie Lucille have collectively helped countless numbers of Flint’s young and skilled rise higher. Others access resources, mentors and growth agents through the Flint & Genesee Chamber, UM-Flint and Mott Community College, which has developed an entrepreneurship program that lets students explore business ownership principles. A few attend community-based forums like the City of Flint’s six-part Small Business Saturday events at the Hallwood Shopping Center, which features small business professionals from various disciplines and free pop-up shops. 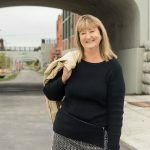 They also take advantage of Metro Community Development‘s free BizBOX program, which works with new entrepreneurs to provide market-tested tools and resources. BizBOX even offers encouragement with access to a $50,000 small business loan fund. Some are seated at the Flint Ferris Wheel, the city’s largest small business hub and producer of a variety of community programs. 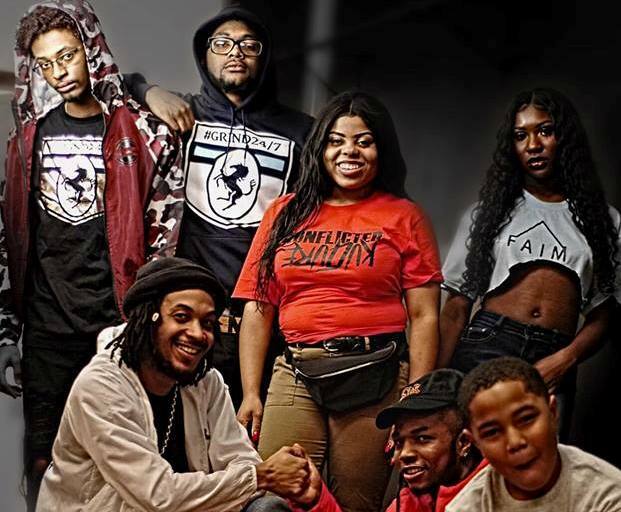 While a handful of Flint’s more visible incubators have amassed plenty of resources to support young bosses, these new businesses often struggle on their own to graduate to new levels. In recognition of these challenges, TheHUB is proud to introduce it newest “On the Grind” platform to provide valuable exposure and marketing space to deserving entrepreneurs and, soon, the organizations that support them. If larger organizations do more things – and smaller organizations get more resources to do things with – there’s no limit to what local entrepreneurs can achieve. 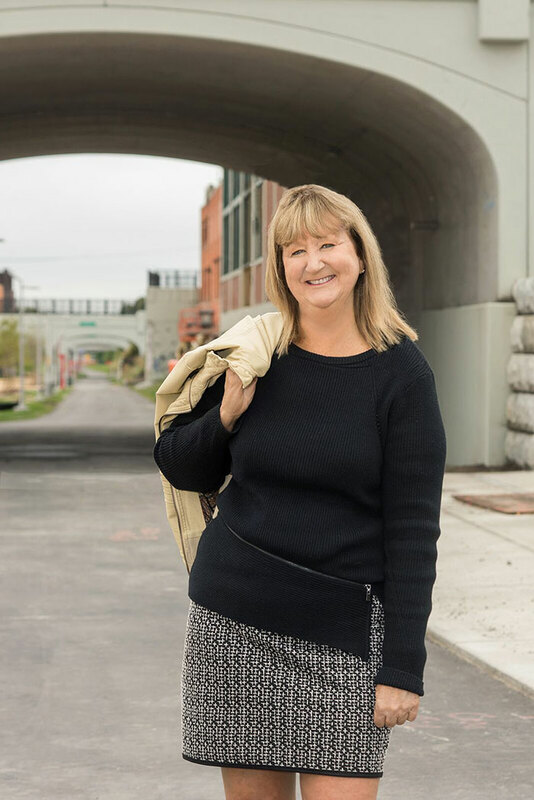 Editor’s Note: Jackie Berg is the founder and publisher of TheHUB Flint and its sister publication, TheHUB Detroit and is the recipient of the Association of Women in Communications 2018 Vanguard Award.